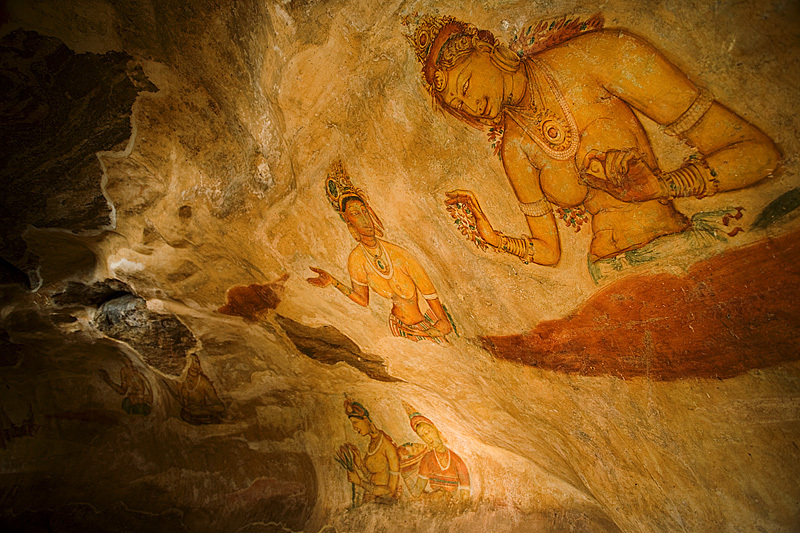 Frescoes that are believed to date back to the 5th century. Even after over 1500 years, they've retained their detail and color (well they also received a little help from an Italian restorer). Wow, this is great. I always find it difficult to take pictures of subjects like this without rendering them too flat. But you managed it. The 17-40 on a full frame is amazing. I love this shot, the composition and the light. Good artistic job ! thanks for the comments guys.. it was getting a little lonely on this site.